We said farewell to these three Lexis students graduating today. We said goodbye to Daniel, who has been here in Byron for just one week. His teacher said even though his stay was short, he fitted in and adjusted to the classes here with ease. He will be travelling down the East coast of Australia, studying English as he goes! Aya has been at Lexis for the last eight weeks and has made many new friends and touched many hearts! Her teacher said her English had improved dramatically and that she was wonderful to all people here at the school. 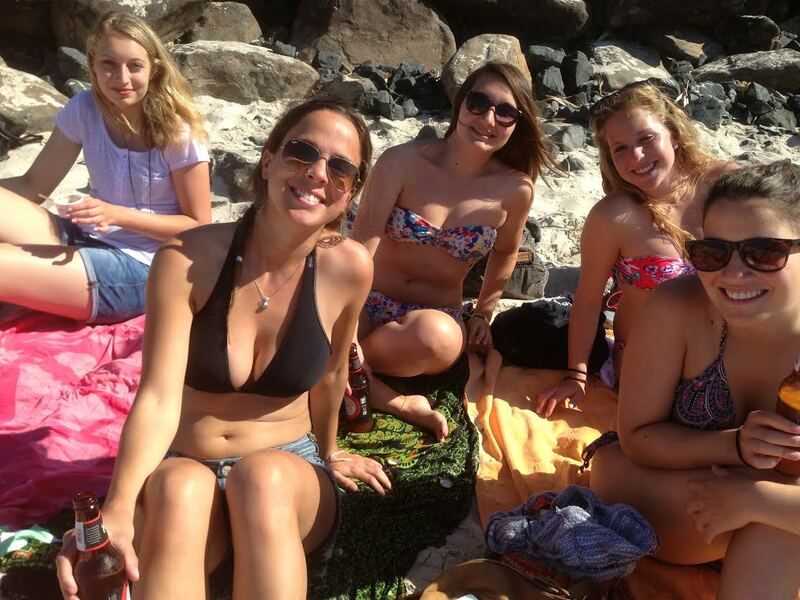 Aya will be staying in Byron bay and working as a masseuse. We are glad she is not leaving Byron entirely. Thomas has been studying here at Lexis for the last eleven weeks. His teacher said he had there have been significant improvements in his English and that he always made people smile and laugh in classes. Thomas will be travelling along the coast with his surfboard before leaving back to France. We will miss you all guys! Bon voyage – safe travels! 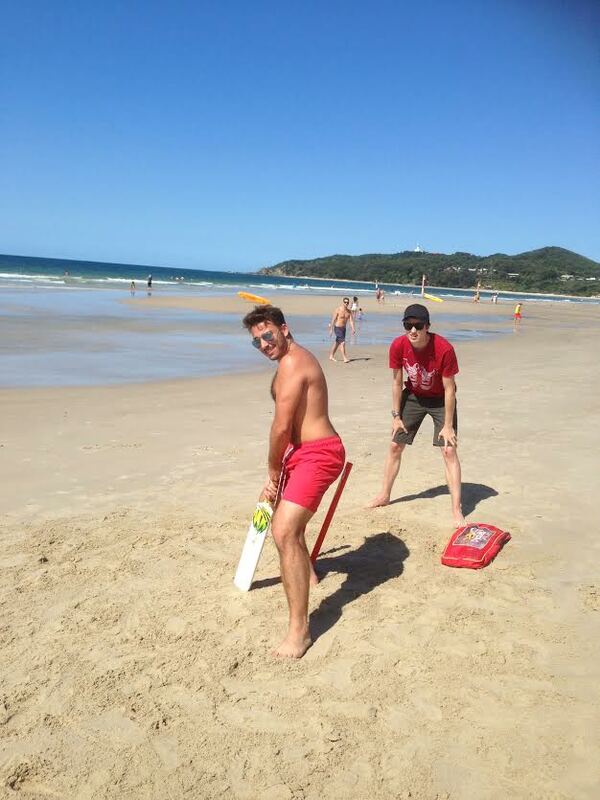 Lexis students playing beach cricket! 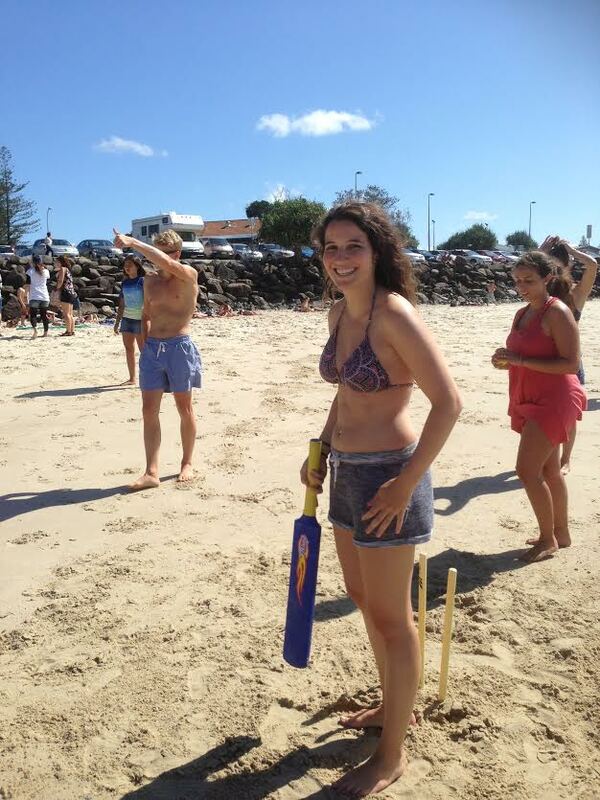 A few weeks ago a group of Lexis students headed to the beach after class to learn how play an Aussie summer classic sport, cricket! We set up the pitch on the beach and after listening to the instructions the students got straight into it, taking turns at batting, bowling and fielding. There were some students who were naturals and picked up the rules and skills of cricket very quickly. Other students watched on, choosing to be spectators, relaxing and tanning on the beach and watching as the game unfolded. 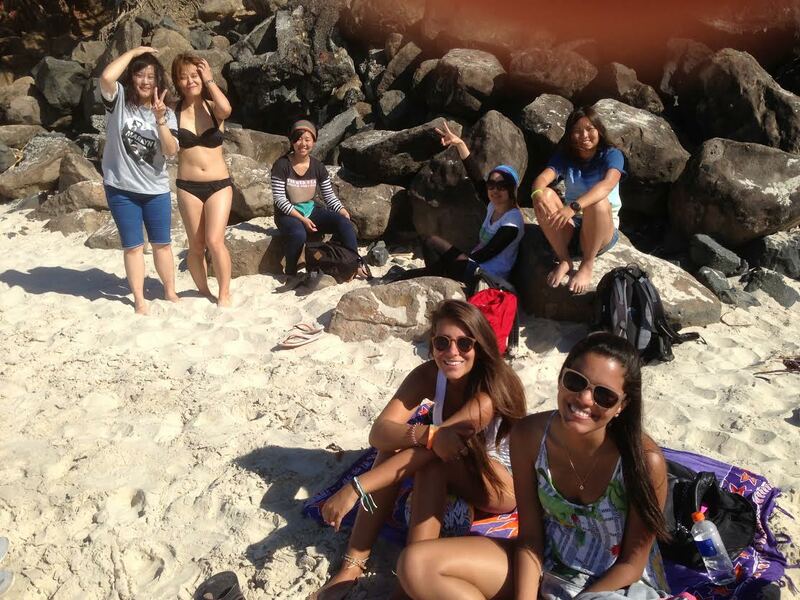 Friday fun day at the beach with Lexis Byron! There is a Latin Fiesta on in Byron this weekend! It goes for three days and there will be different Latino events and activities at various venues around Byron. Click here for more info. Halloween today! Remember to dress up in your costumes for classes at Lexis. There will be prizes for the best dressed. 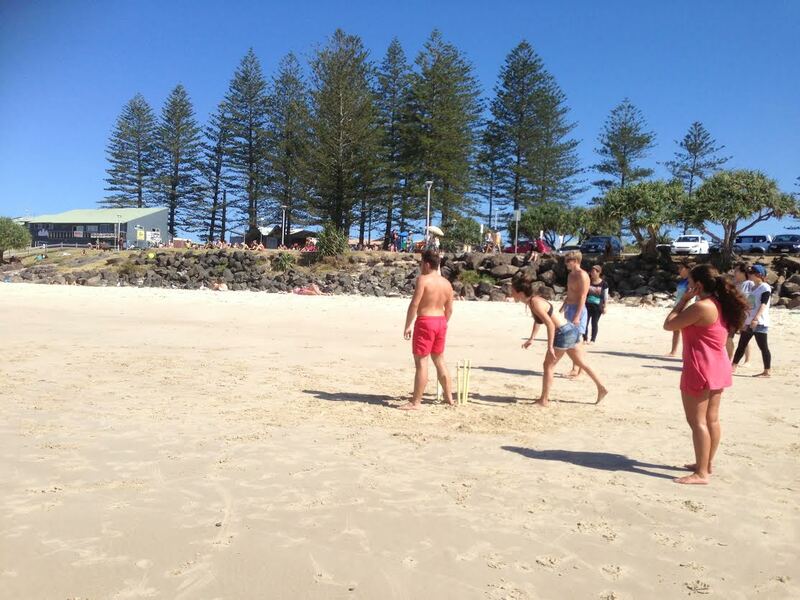 And after class come along to Main beach to play Ultimate Frizbee! (Click here to see what Ultimate Frizbee is) Meet Anna on the grass and we can head to the beach from there. 8.00am Saturday – Byron’s Biggest Car Boot Sale. (A car boot sale is basically a big gather of people who sell there stuff, typically out of their car and car boot. You will find some crazy, interesting, bizarre things here) @ Byron Bay Public School Oval. 4.00pm – 10pm Saturday – Byron Bay Artisan Market @ Railway Park. Lots of local creatives selling their creations, live music, pretty and interesting things to look at. Byron Bay Community Market (1st and 3rd Sunday of every month) @ Butler Street Reserve. Sunday Nov 7th @ Brunswick Heads Hotel is The Sea Shepherd benefit gig. Brunkswick Heads is a town about 20 mins from Byron. It’s for a great cause and is a good opportunity to get out of Byron and see a new place on this beautiful coast. Mullumbimby Music Festival. 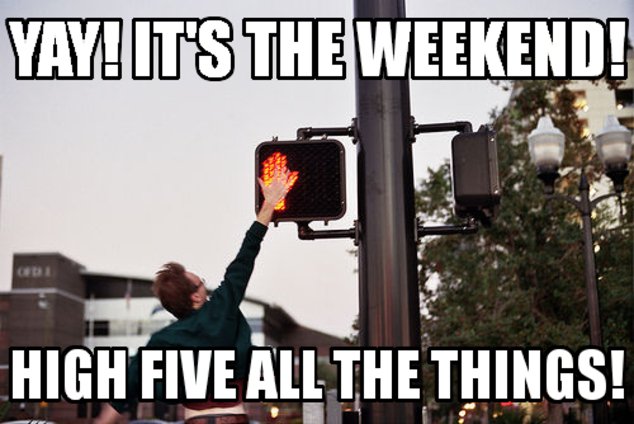 Nov20 – 23rd. Click here for more info. Former Lexis English Perth teacher, Sam Vanderford, and former Lexis English Perth student, Melissa Drouin, were reunited in a Byron Bay caravan park last week. Melissa, who has been travelling around Australia for the past 2 years, said that when she pulled up next to Sam’s caravan she wasn’t sure if she recognised her- but then she heard Sam’s voice and instantly knew it was her old Elementary teacher. Sam, who is currently teaching at Lexis English Byron Bay, invited Melissa to come speak to the Elementary class and share all of her adventures. 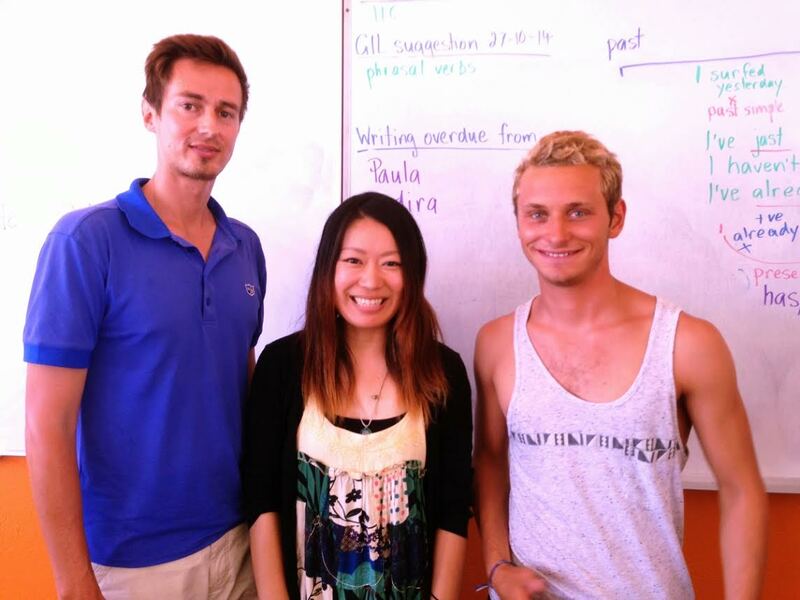 The students were inspired by Melissa’s stories and motivated by the improvement in her English! It’s so great when students come back to Lexis and share their adventures and stories with students and teachers- and it’s so exciting when teachers and students meet somewhere unexpected! 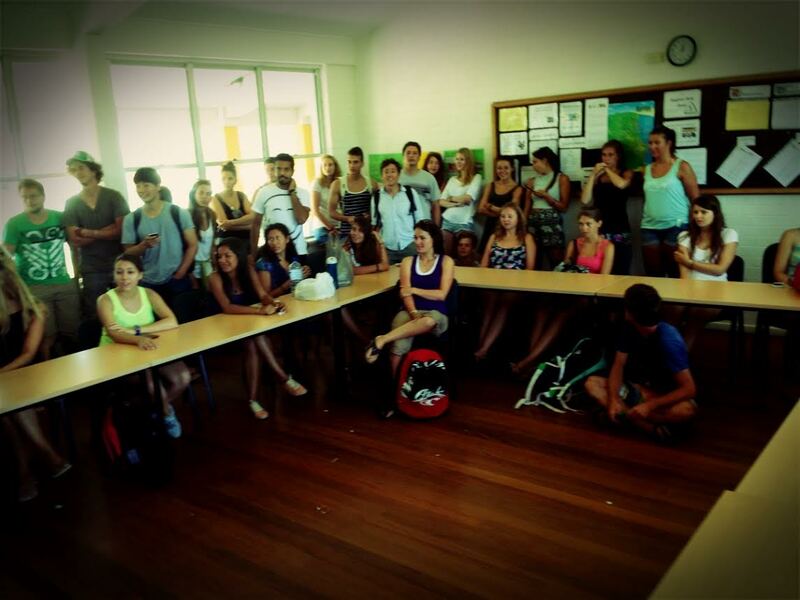 Here’s a photo of the Lexis English Byron Bay students with their new friend from the West, Melissa (pictured at front) and their teacher, Sam, from the West (pictured at center towards back). 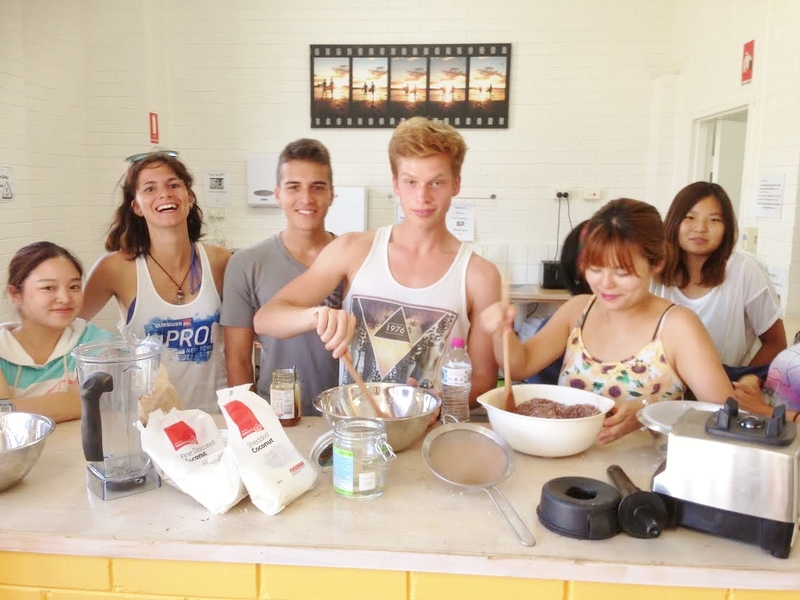 Healthy baking – making Bliss Balls! 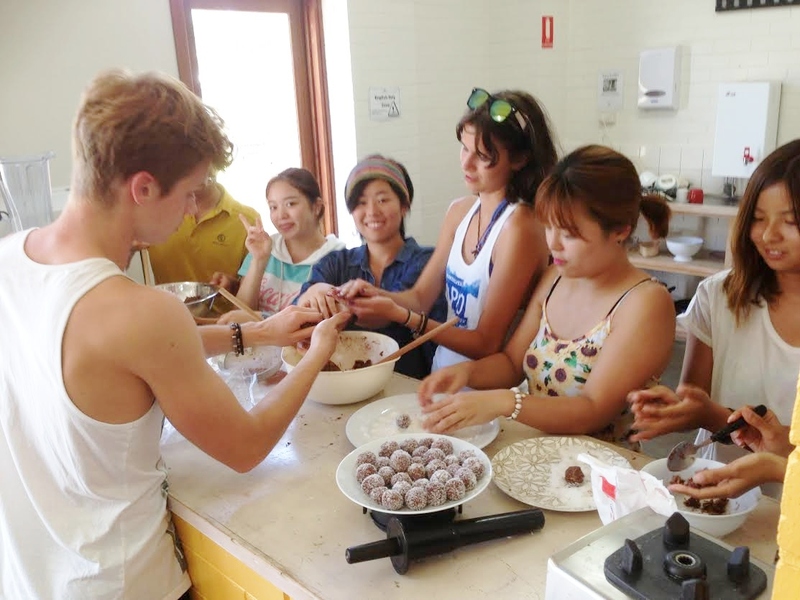 A group of students took up the opportunity to have fun in the kitchen on Wednesday afternoon and learnt how to make a quick, easy,healthy Byron bay treat – Bliss Balls!. Sugar-free, gluten-free, vegan and raw, these treats are an alternative to sugary desserts and snacks. Bliss balls can be a variety of flavours and contain many different natural and raw ingredients. The students learned about these ingredients used and why they are healthier options. This particular recipe included coconut oil, rice malt syrup, raw cacao, shredded and desiccated coconut and almond meal. We decided to be original with the recipe and did not use exact measurements, but rather estimated and approximated… or just poured in as much as was in the bag! And after lots of mixing, moulding the mixture into balls, then rolling each one in coconut……(and tasting the mixture as we went), we finished and the results were delicious! The cooks got to take home a container full of bliss balls and all agreed it was a simple and yummy recipe. After class today a big group of Lexis students decided to chill out in the student lounge and catch up, chat and share in some conversation. We ate tim-tams and drank coffees, chatting and laughing as everyone shared their insights about some of the strange, fascinating, odd, unusual and surprising things they perceived in Australian culture when they first arrived. As an Australian, it was hilarious and insightful for me to hear some of these observations. 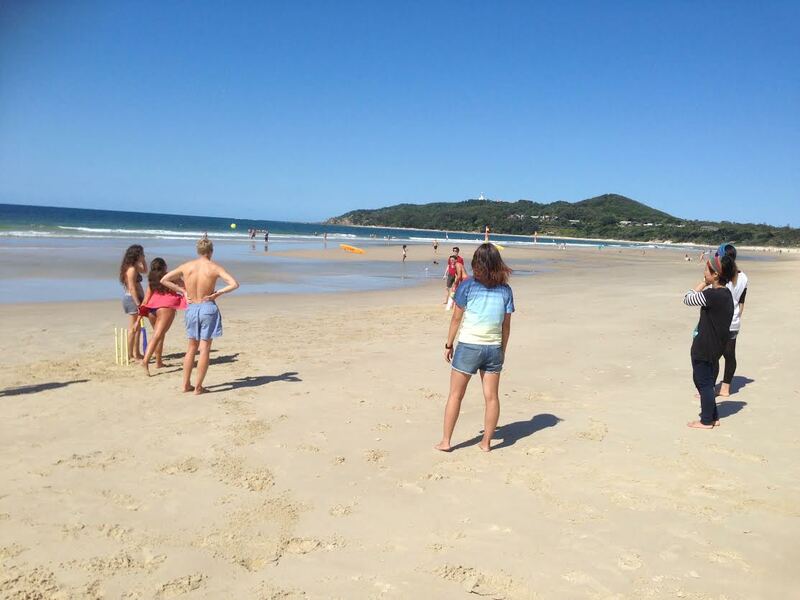 On arrival in Byron bay one student said he had been so surprised to see Aussies walking around with no shoes or tops on, something that would never happen in his country. Other students said they were surprised by the relaxed lifestyle of families here. Many shared the same experience of becoming familiar with crossing the road in a country where cars drive on the left hand side of the road. There were lots of laughs and funny stories told. 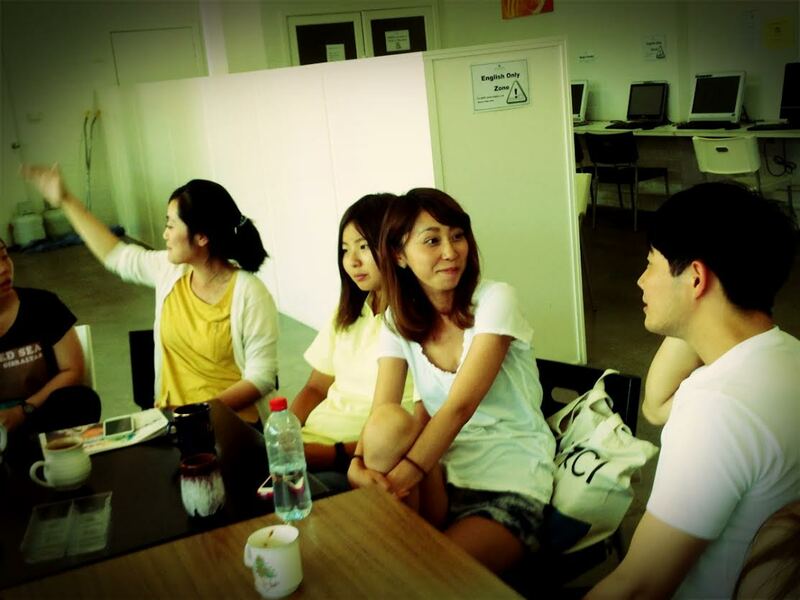 A great thing about spending time attending an English Language school is learning about and from one another. Thanks for sharing your thoughts and experiences guys! Qualified Chef –The Pass Cafe in Byron Bay is looking for a qualified Chef over the summer period with views to going all year round. Set in the iconic region of Palm Valley and located at the famous Pass surfing spot, a job here is the envy of many. Must be fully qualified and able to work in a fast paced environment. Initially only breakfast and lunch required with potential for some evening work. This position will not last. Click here to apply. 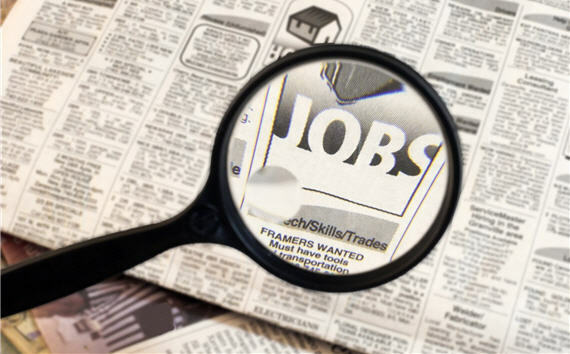 Cleaner – A part time position is available for a professional cleaner in residential/ commercial cleaning in Byron Bay and the surrounding areas. We seek an applicant to join our friendly team who is intuitive, reliable, flexible and able to carry out instructions relating to specific tasks. 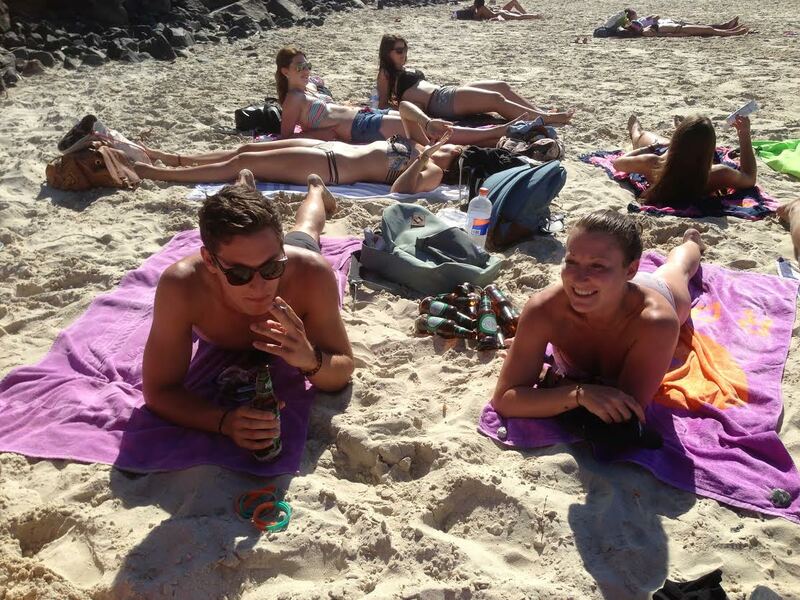 Backpackers are you looking for work in Byron Bay?? You RENT the pedicab for the week (at night) and you keep all the cash you earn! Each pedicab is setup with a sound system so you can play your own music from your iPhone/MP3 player. For more details please text 0448719523 or come and see us at Shop 5, 130 Jonson Street, Byron Bay! Hey did you know…… Down Under Pedicabs also operates in Darwin, Cairns, Surfers Paradise and Adelaide. It’s more than a job, it’s an experience. Check out our website and Facebook Page for more photos!